Browse Our Stunning Collections in the comfort of your own home. 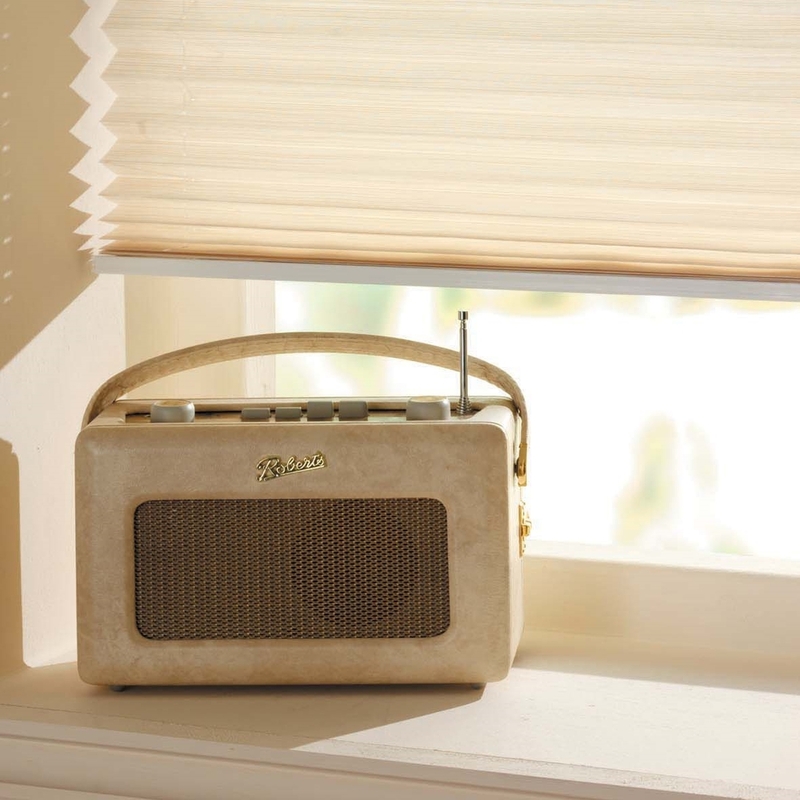 Our experienced team have fitted 1000's of blinds throughout Edinburgh and the surrounding areas. We are proud to offer a 2 year guarantee on all of our window dressings. We only employ expert blind fitters with years of experience, not sales people. Sunset Blinds have been supplying and fitting the highest quality blinds on the market to customers in Edinburgh, East Lothian and surrounding areas for over 25 years. With a wide range of blinds available including; Roller blinds, Venetian blinds, Vertical blinds, Perfect Fit blinds and many more we have established a reputation as being the first choice for both residential and business customers when looking for made to measure blinds in Edinburgh.